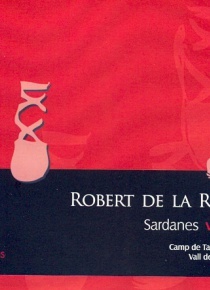 The six sardanas were originally written for Cobla by the father of Robert Riba. 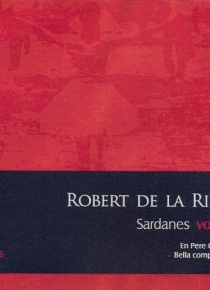 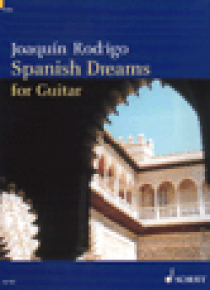 For this edition has requested the collaboration of Manuel Oltra and Jordi Leon who made a careful review. 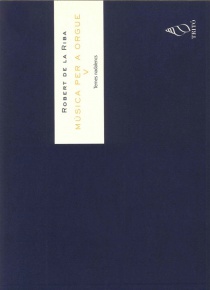 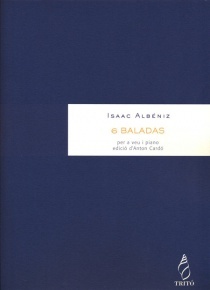 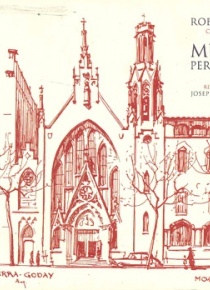 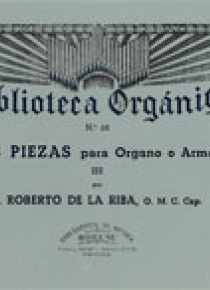 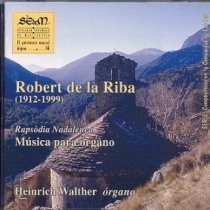 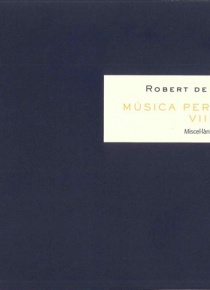 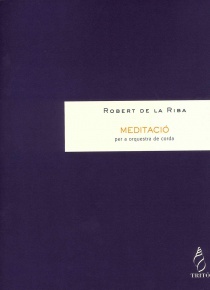 There are later versions for different arrangements (vocal, instrumental or mixed) made for Robert de la Riba. 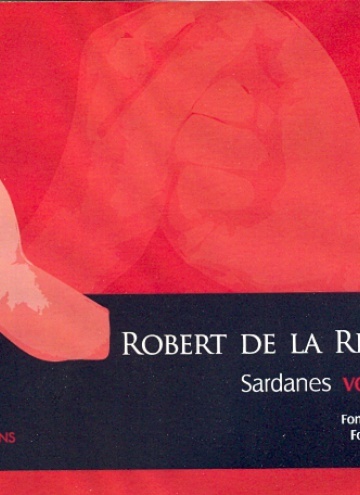 The two sardanas included in this volume were also adapted. 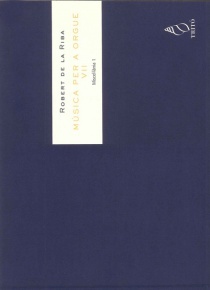 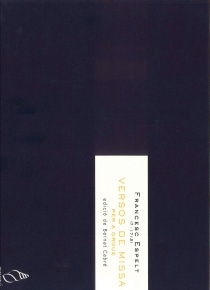 The composer adapted Fontnegra for choir of 6 voices and Fontalba for string orchestra. 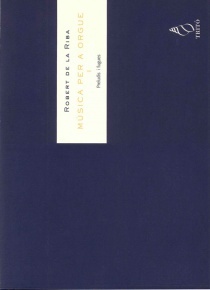 These pieces recall the mountain landscape covered by the composer.